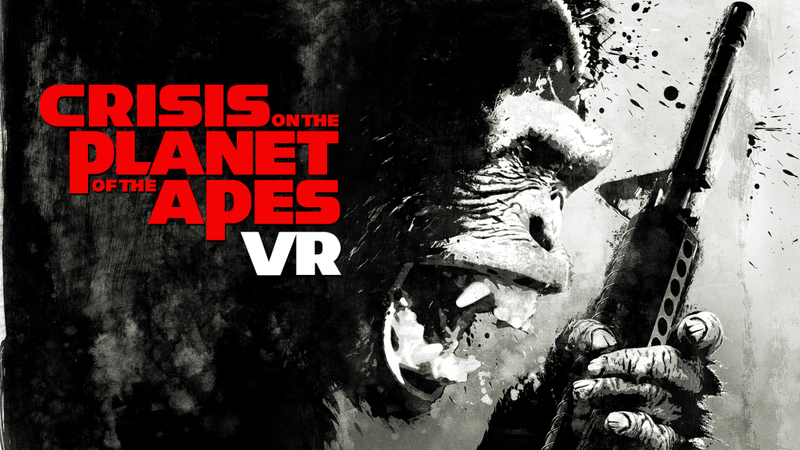 Planet of the Apes fans will soon get to step into the world of the iconic movie franchise, thanks to a new virtual reality (VR) game dubbed “Crisis on the Planet of the Apes.” The game, which will cost $14.99, will be released on Oculus Rift, HTC Vive and PlayStation VR on April 3. Crisis on the Planet of the Apes will be the first VR game to be released by 20th Century Fox’s Foxnext VR Studio, the VR-focused subsidiary that’s part of the Foxnext digital content division. The game was produced in partnership with UK-based Imaginati Studios, and was first announced at CES 2017.